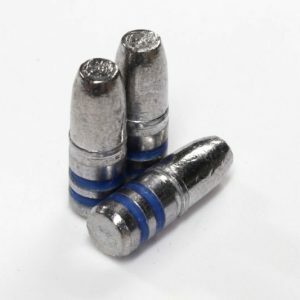 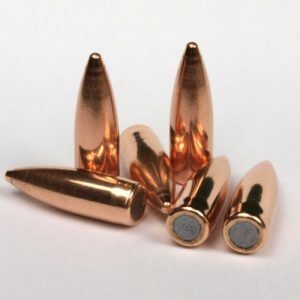 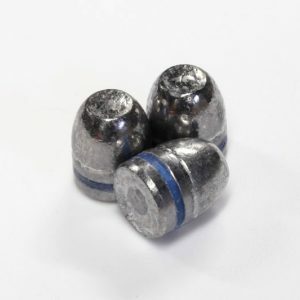 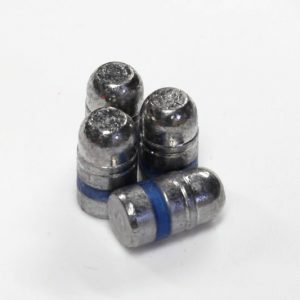 Perfect for ammo reloaders, 223 Bulk Bullets offers the best value for 500 count 9mm Lead Cast 147 Grain RN Bullets in a convenient bulk package. 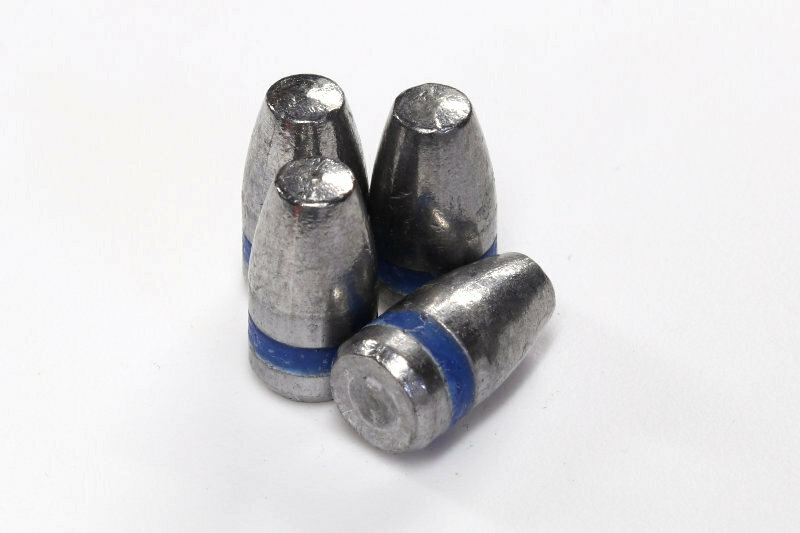 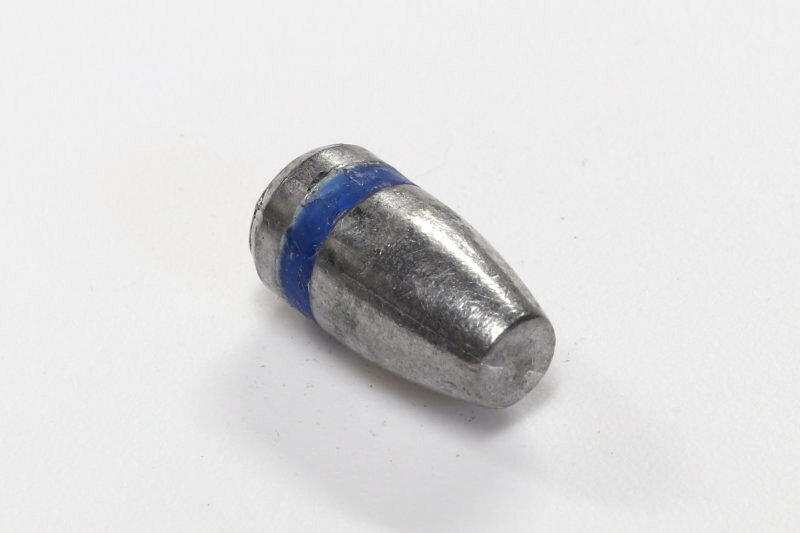 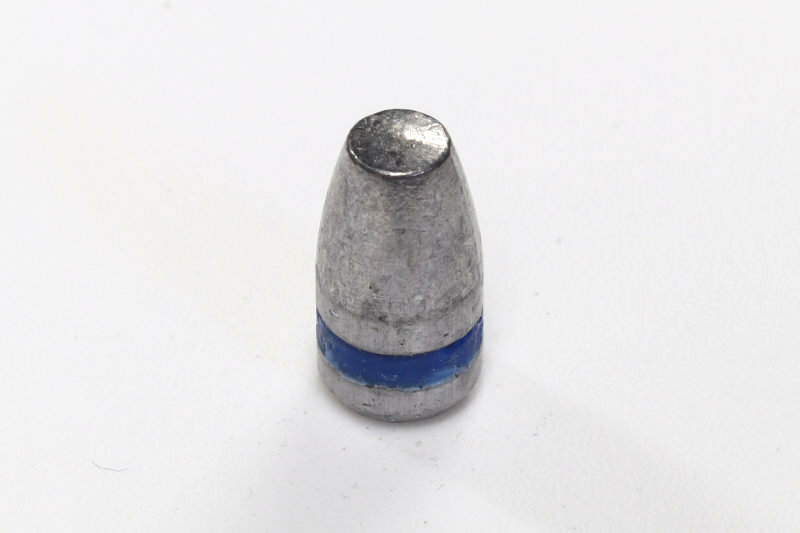 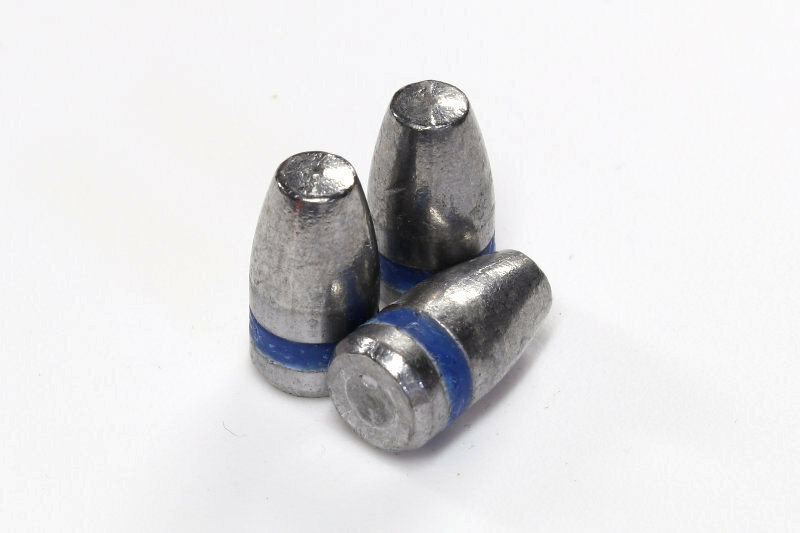 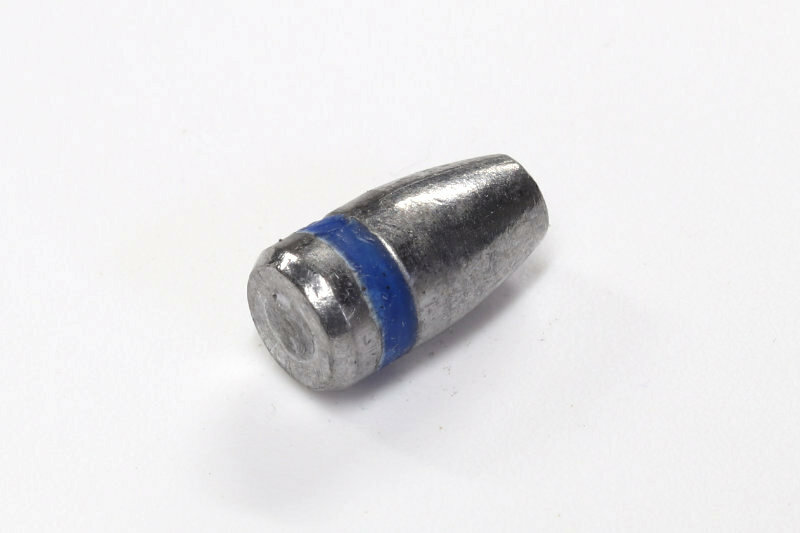 Sized to .356″ diameter, these round-nose projectiles are the ideal component for building 9mm Luger / 9×19mm Parabellum cartridges. 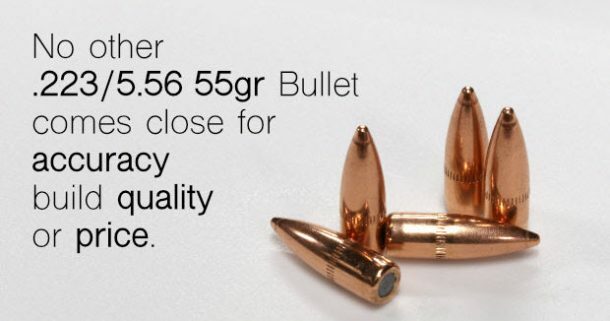 Recommended for target practice velocity.